Some storytellers want to be seen; some, to be heard; most, to be felt. Regardless of medium, however, all storytellers need attention. Storytellers seek to share and to communicate, and they need a platform to do this. 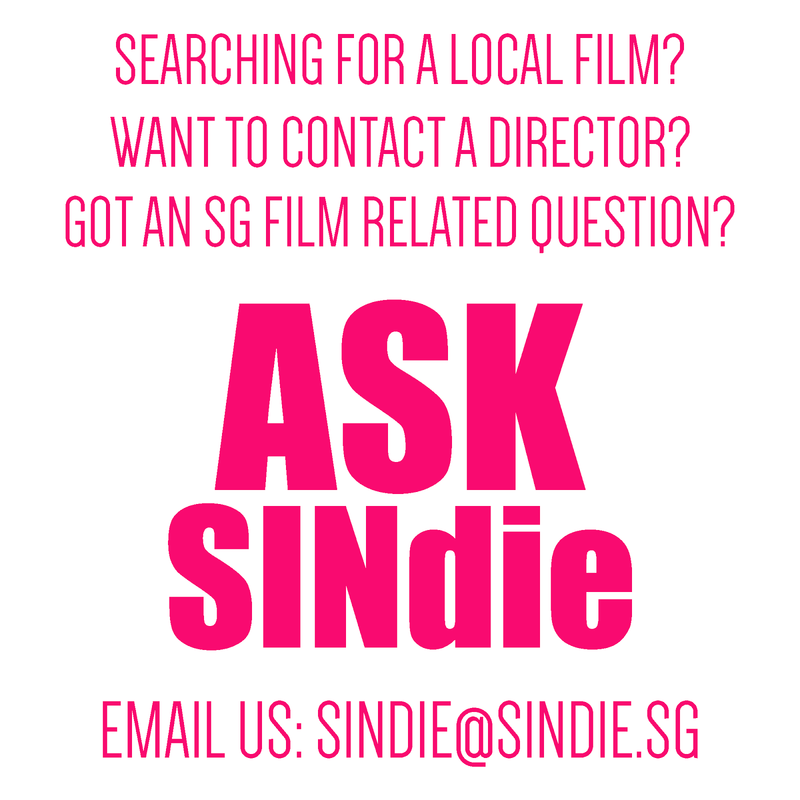 Fraternize with any filmmaker cliques in Singapore and most will share about their struggles to get their films out "there". Out where, exactly? To film festivals, to fringe screenings, to arts events. To be seen, to be heard, to be felt, to be engaged with. But after the film festivals and the fringe screenings and the events are over, will people still be talking about these films? Will people even remember them? 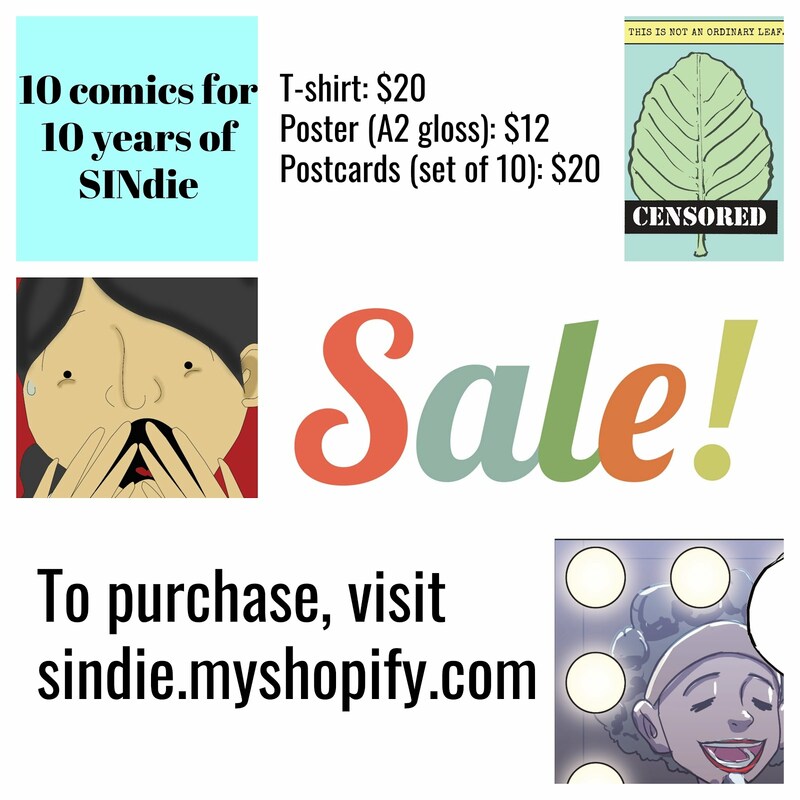 SINdie has long been championing small independent films and trying to get a conversation on Singaporean films going, but one of our biggest concerns is that, by the time our write-ups get published, those films would have long evaporated from the public consciousness. Viddsee, co-founded by filmmaker-engineers Ho Jia Jian and Derek Tan, attempts to fill that void. The duo aims to grow the community of short film audience by enabling a wide and accessible market reach for short films. Viddsee, which went live about three weeks ago, will be partnering with the Singapore Short Film Awards (SSFA) 2013 to showcase nominated short films from past editions of SSFA. The new online social watching platform streams short films from Southeast Asia and streamlines the process of discovering, watching and sharing regional stories for a global online audience. (Think a Southeast Asian version of Mubi, but zoning in specifically on shorts instead of features.) Closely integrated with Facebook, Viddsee leverages on Facebook as a distribution channel to create a seamless experience for users to discover short films. With a mix of curation and social discovery of content, Viddsee helps to surface relevant local content to users. Working with local filmmakers and film festivals to make local content accessible is key to grooming our local content audience. Viddsee has collaborated with local filmmakers like Kelvin Sng and Ray Pang in premiering their short films online. For this year’s SSFA, which runs at The Substation from the 25th February to 3rd March, SSFA will showcase some of its nominated films from last year’s awards on Viddsee. Audience can expect a line-up of 9 short films with one film released everyday at 7pm starting from 15th February 2013 (Refer to table below). Audience can log in to Viddsee to watch the selection of short films from SSFA and over 1000 minutes of short films from Southeast Asia, free of charge. wide and accessible market reach for short films.